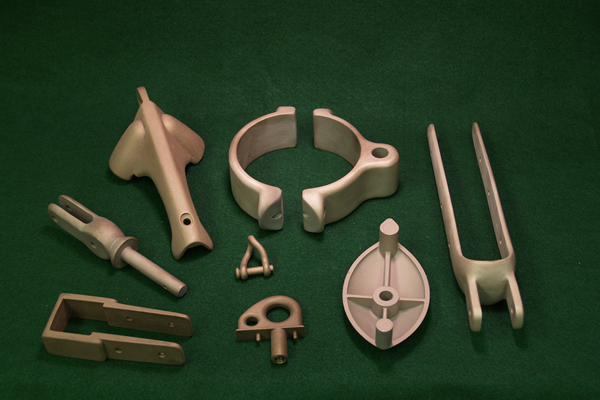 The investment casting process lends itself to an unlimited number of applications for commercial/industrial requirements. 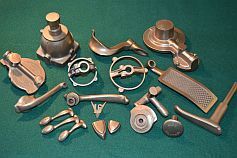 The “lost wax, solid mold process” provides exceptional detail often resulting in little or only minor machining operations. 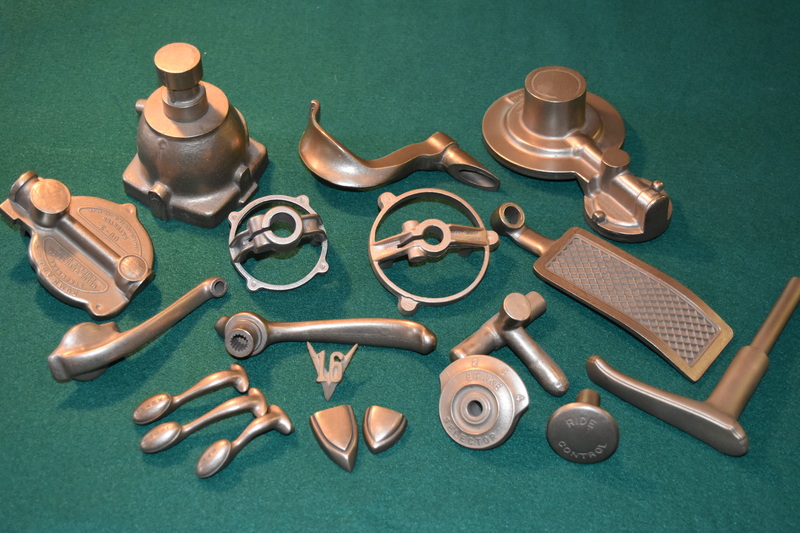 The process begins with a precision wax pattern, produced from a wax injection tool, closely resembling the final metal component. 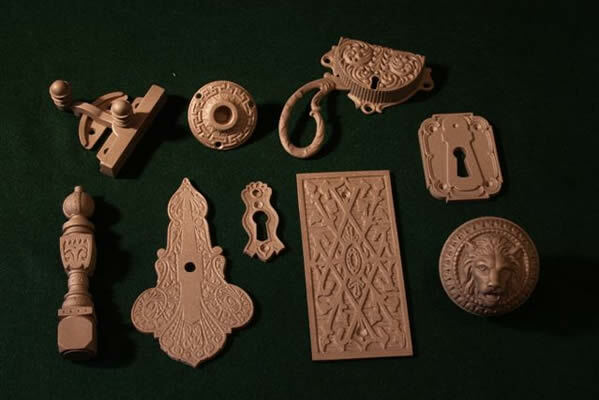 Our photo gallery shows a mere glimpse of applications using bronze and brass alloy castings.